You were created to have a relationship with God, and God desperately wants to have a relationship with you. God desires that we would look to him for our purpose, our direction, our provision and for our joy and fulfillment. Just like any relationship, you need to invest into it to see growth. Prayer, Reading God's word, fasting and listening to the Holy Spirit are all ways to know God on a deeper level, to hear from Him and walk in His power. As a Christian we believe that there is four disciplines for spiritual growth. Reading & studying the Bible, prayer and fasting, tithing and Biblical Community. Reading God's inspired words is one of the best ways to understand who God is and what his plan is for your life. Simply by reading the Bible 10 minutes a day, God can speak into your own life in ways you have never experienced. YouVerison has tons of Bible Reading Plans to choose from. The Holy Spirit is a part of the Trinity that is given to us as Christians so that we can know truth, hear from God and live with boldness and power. Because of the Holy Spirit, the early church was able to teach people about Jesus with boldness and the church greatly expanded because of it. That same spirit is available to all those who believe in Christ in order to bring glory to God. "But the Helper, the Holy Spirit, whom the Father will send in my name, he will teach you all things and bring to your remembrance all that I have said to you." 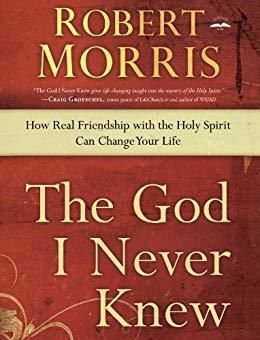 In The God I Never Knew, Robert Morris clearly explains that the Holy Spirit’s chief desire is for relationship--to offer us the encouragement and guidance of a trusted friend. This insightful and biblically-based book moves beyond theological jargon, religious tradition, and cultural misconceptions to clarify what the Holy Spirit promises to do in your life. 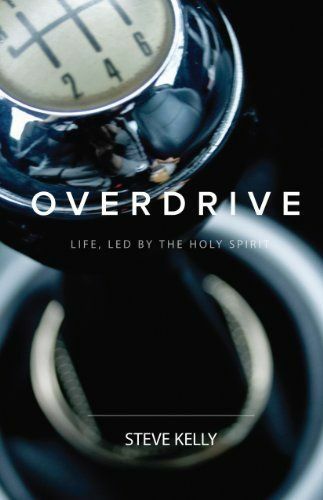 Overdrive is written to explain all that the Holy Spirit has for you to travel through life, reaching the destination God has for you, without burnout or breakdown. Prayer is your direct line of communication with God. Prayer is a powerful tool that allows us to communicate directly with the creator of the universe! Jesus set the example by praying often in order to align himself with the Fathers will. PUSH is about helping you discover God’s dream for your life so you become the blessing you were meant to be. It is about helping you truly embrace the power of prayer and understand what that means instead of simply treating it as a platitude you offer when someone is struggling. This book will instill confidence and promote vision. Christians are taught in their churches and schools that prayer is the most powerful way to experience God. But few receive instruction or guidance in how to make prayer genuinely meaningful. Fasting is all about taking our eyes off of physical things that consume much of our time and attention and instead turning that attention to focusing on God. Fasting has gone on for thousands of years and is simply the act of giving up something for a period of time in order to devote your focus and time on God. We encourage people to resource themselves on this topic before they attempt to participate in a fast. 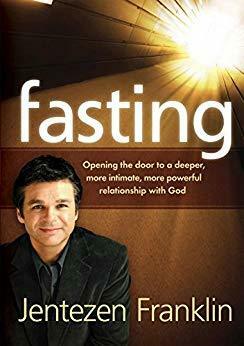 Jentezen Franklin explains the spiritual power of fasting and offers a deeper understanding of God’s plan for fasting and the benefits available to those who participate. 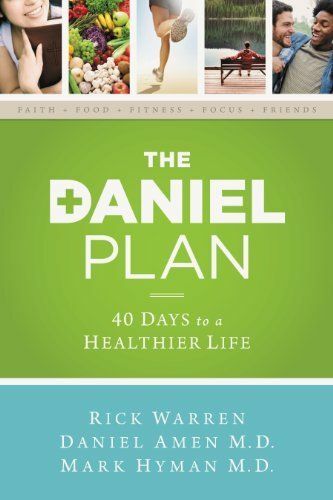 The book contains inspiring and practical information that readers need to know in order to access the power of biblical fasting. Those who seek God through fasting can expect tremendous rewards for their personal lives as well as for the church.